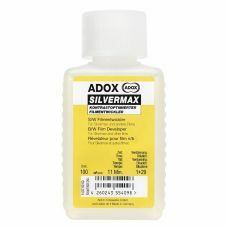 Adox Silvermax, currently only offered in 35mm, but it has the ability (especially when processed in the dedicated Silvermax developer) to offer a superb D-Max - deepest shadows to the brightest highlights. 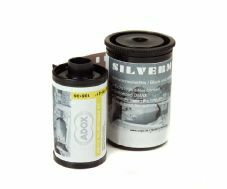 Grain is very fine and comparable to the latest emulsion type films. Made in Germany.